New regional relationship to expand access to primary and specialty care services in three county region. RCMG is a progressive Independent Physician Association (IPA) uniquely dedicated to serving the Medi-Cal population. RCMG’s mission is to recognize and meet the needs of the community and to address patients with creative and culturally sensitive care solutions. RCMG serves as the bridge between health plans, patients, and providers. As one of the largest Medi-Cal IPAs in Northern California, RCMG helps families gain access to health care and connects them with other support resources in the region. 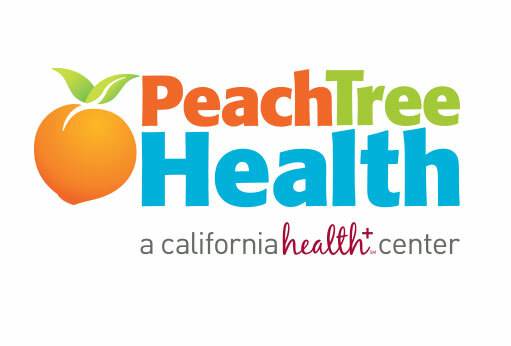 Since 2001, Peach Tree Health has been a Federally Qualified Health Center (FQHC) and provides comprehensive medical, dental, vision and behavioral health services across the life span in the Northern California counties of Sacramento, Sutter and Yuba. Peach Tree Health operates eight health center sites and two mobile dental clinics, which serve over 27,000 patients through almost 90,000 visits annually. Peach Tree Health serves the uninsured and underserved families throughout the region. In 2014, the State of California expanded managed care into Northern California encompassing Peach Tree Health’s service area. Peach Tree Health has utilized the managed care system to enhance services at Peach Tree Health facilities which also leverages a larger network of specialists through health plan and IPA networks. By entering into a regional IPA partnership with RCMG, Peach Tree Health will expand access for patients to specialists providing services in Peach Tree Health facilities and throughout the region. Additionally, Peach Tree Health will increase efficiencies to score savings in the managed care environment and reinvest in Peach Tree Health facilities to further enhance the patient centered medical home model. “Peach Tree Health is excited to announce this partnership with River City Medical Group. This regional approach will enable Peach Tree Health to continue to provide high quality primary care and increase access to specialty care services to improve health care outcomes for our patients,” said Greg Stone, Chief Executive Officer of Peach Tree Health. “River City Medical Group understands the importance of Federally Qualified Health Centers to the managed care system and looks forward to supporting Peach Tree Health in solidifying comprehensive services to the communities we collaboratively serve,” said Sean Atha, Regional Vice President at River City Medical Group. To learn more about Peach Tree Health, visit pickpeach.org.